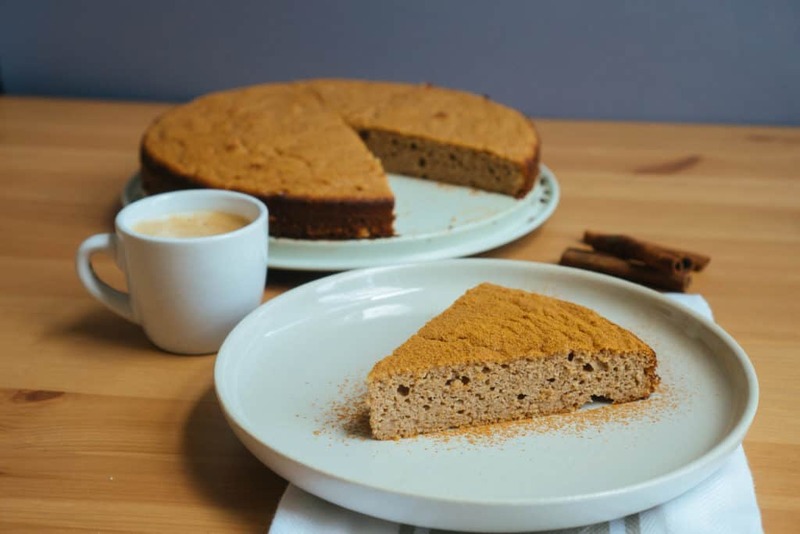 It's hard to come by a dense, moist cake on the keto diet, until now. 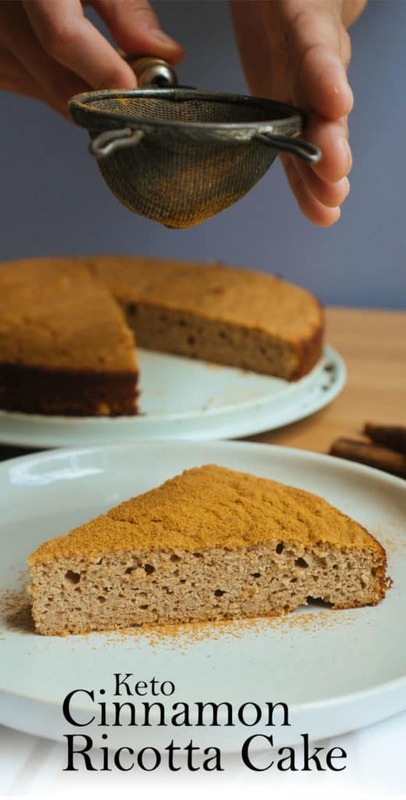 We created this Cinnamon Ricotta Cake using a base of full fat ricotta cheese to ensure a moist outcome every time you make it! Make it for Sunday brunch, the next birthday party or the holidays, and it will never fail you. 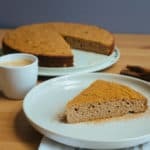 The Perfect Keto Coffee Cake. Pumpkin Pie Spice for a fall time dessert! Matt's birthday is right around the corner and I can guarantee you this ricotta cake will be on his birthday celebration menu. With such impressive macros and large portions what's not to love? Some other great birthday desserts for a keto loved one are our Low Carb Ice Cream for the ice cream lovers and our Butter Cake for the cheesecake lovers! If you're looking for a simple dessert recipe that won't kill you with temptation, but will satisfy your sweet tooth, this recipe is for you. 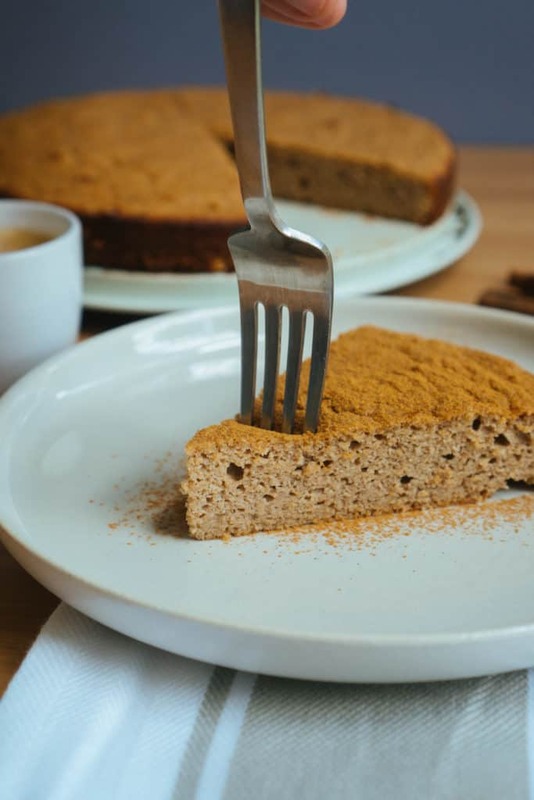 Make this on Sunday and have it all week long at work for breakfast - all your co-workers will be jealous of your macro friendly breakfast ricotta cake! Recipe can be quickly added to MyFitnessPal - Search "KetoConnect - Ricotta Cake"
Preheat your oven to 325 degrees F and grease an 8 or 9 inch spring form pan with coconut oil spray. Melt the butter in a large mixing bowl and add the erythritol, eggs, ricotta cheese, vanilla extract and stevia and combine using a hand mixer. Add in the coconut flour, cinnamon and baking powder and combine once more until uniform in texture. Pour the batter into the greased pan and spread evenly using a spatula. Bake for 55-60 minutes until firm and browned on top. Best stored in an air tight container or zip top bag in the fridge up to 10 days.